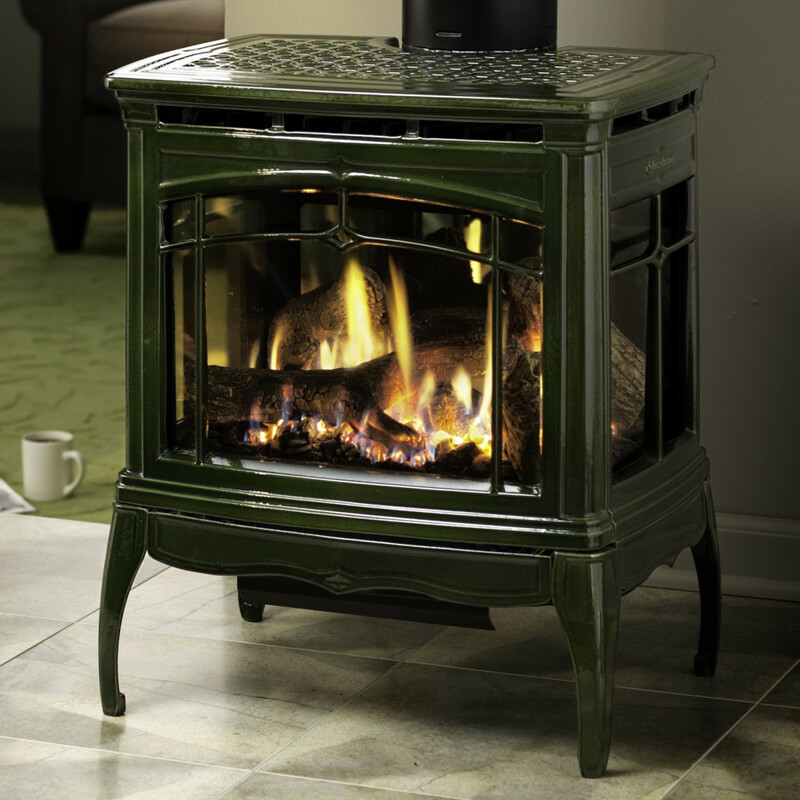 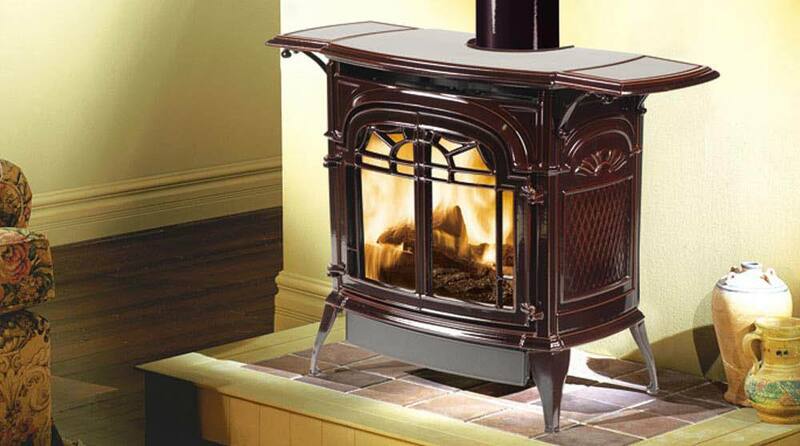 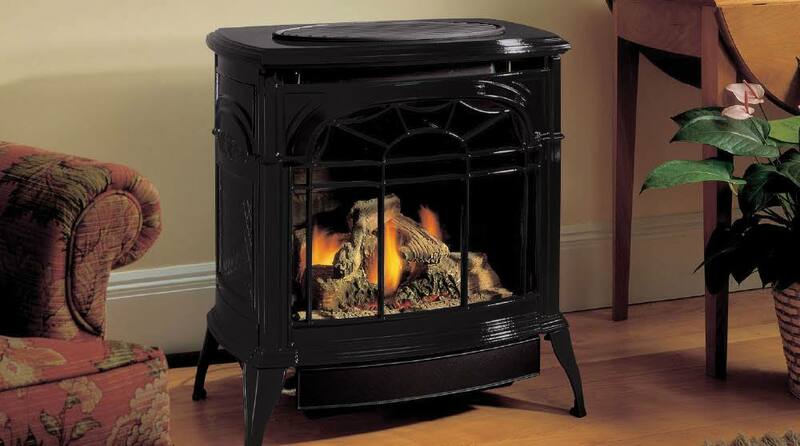 Combine the convenience of home heating and the look of a traditional stove with our line of gas stoves. 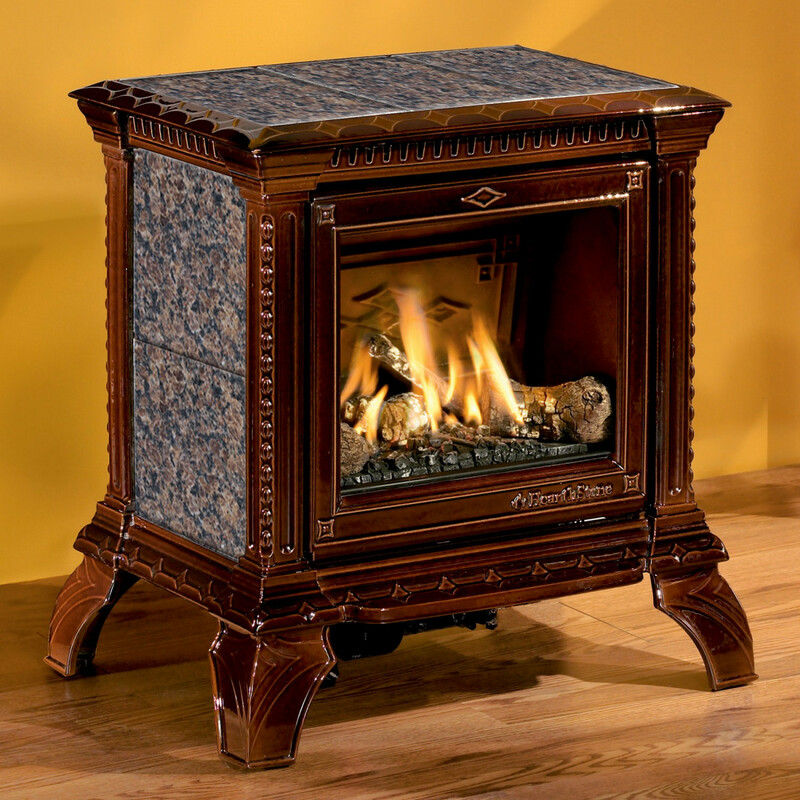 Our gas stoves come in a variety of styles to meet any home decor. 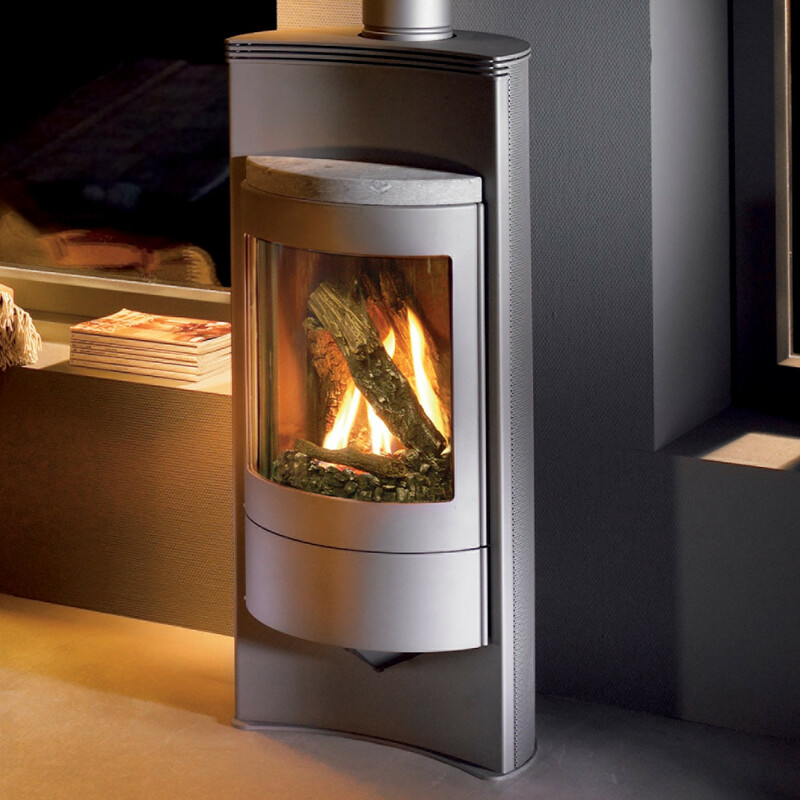 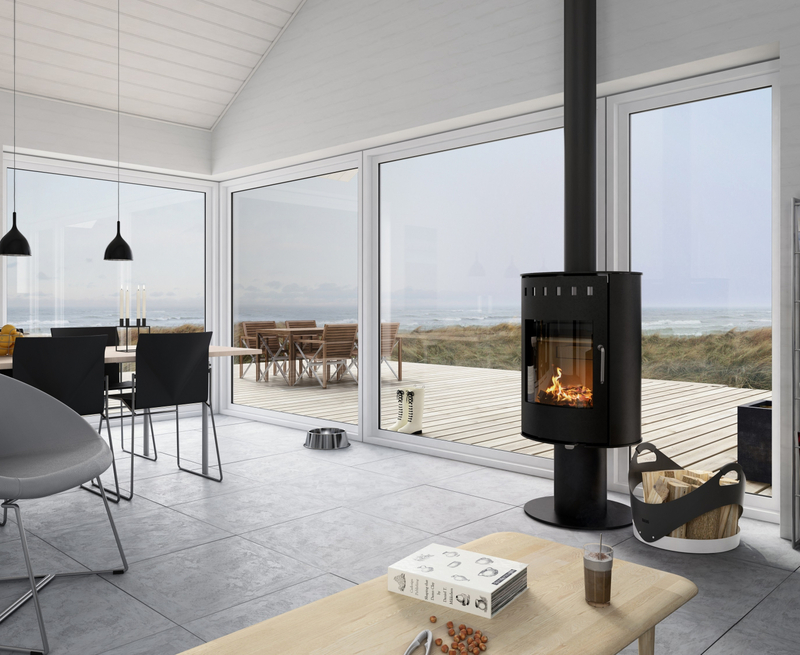 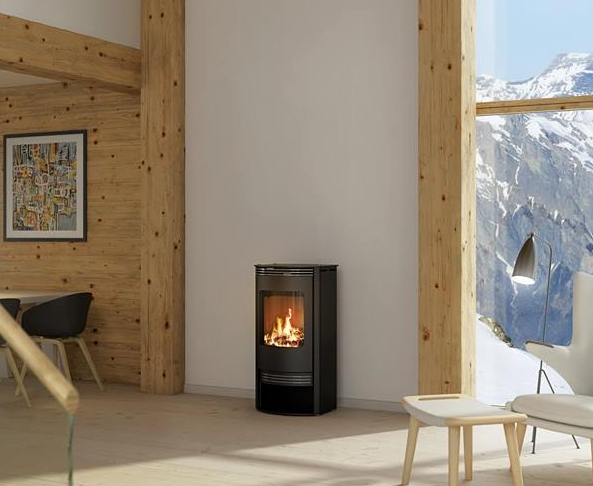 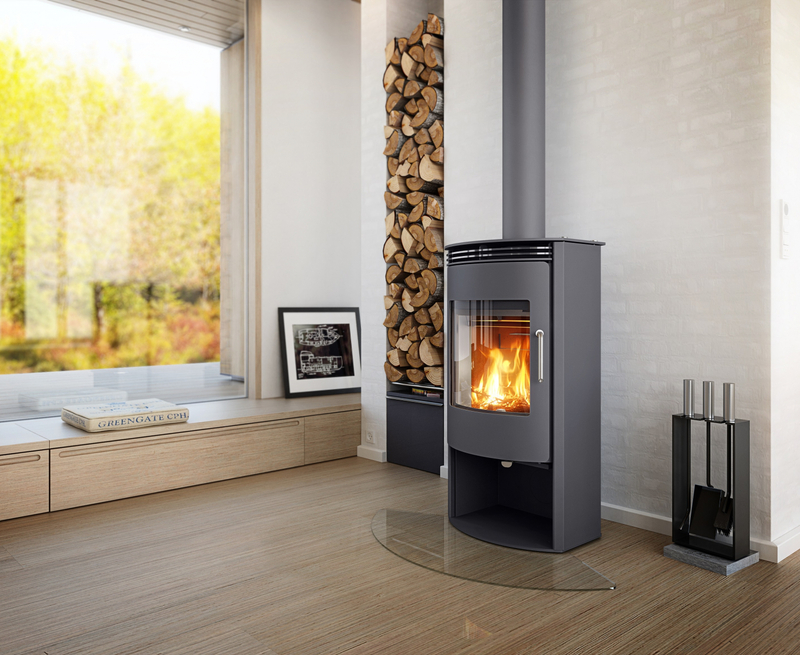 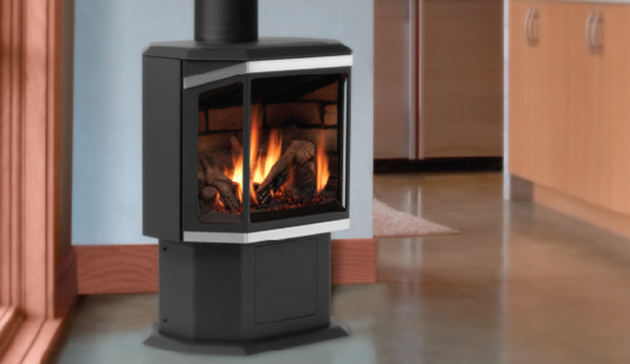 The standalone systems give you the look and feel of a traditional wood stove without the hassle. 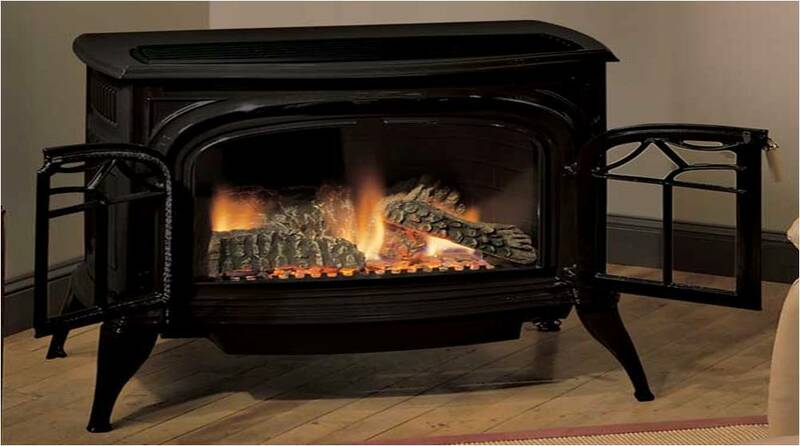 Gas stoves provide enough heat to warm any size room as well as choose between direct vent and vent-less systems. 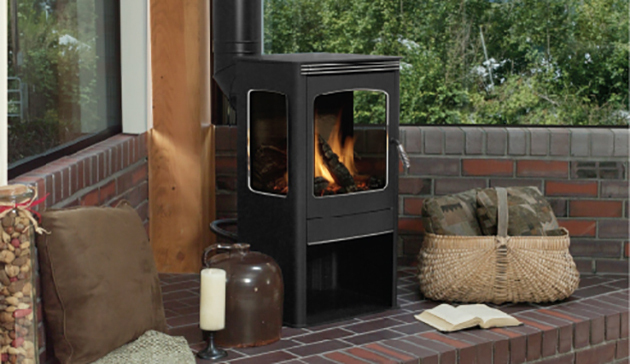 Visit our showroom to find the perfect stove for your home.